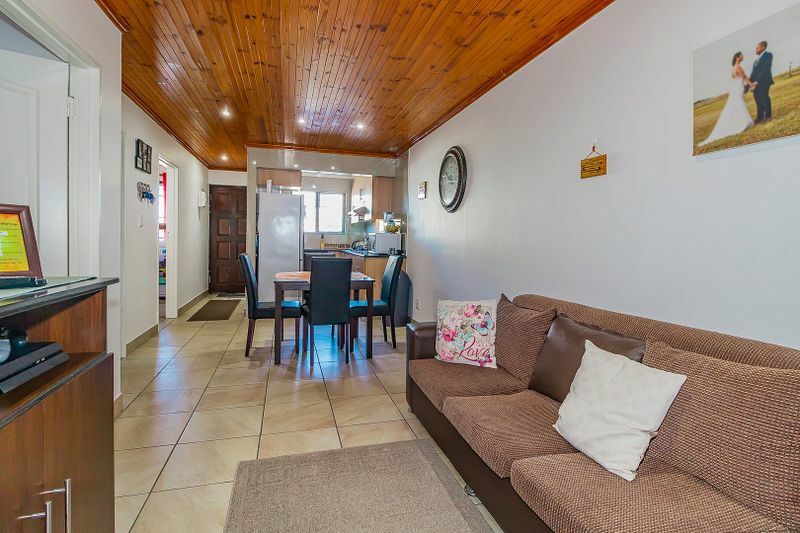 Situated in the sought out Claremont village this modern Townhouse is a great family home. 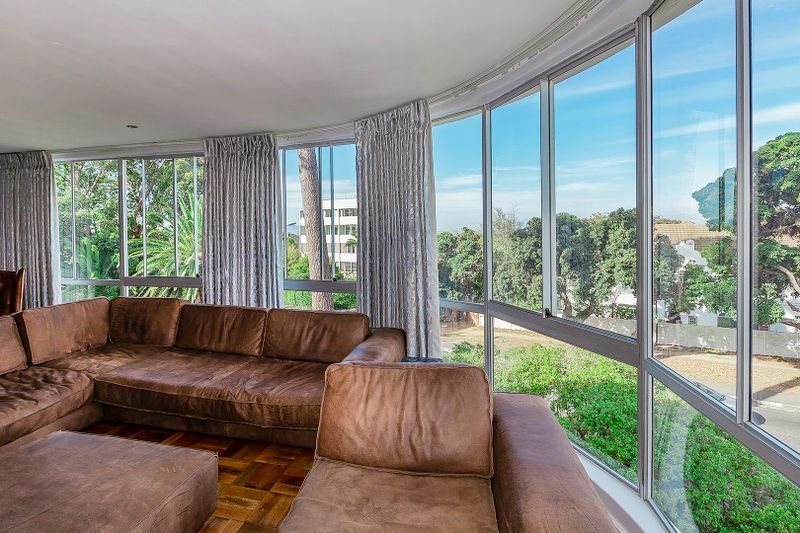 Set opposite a greenbelt and with exquisite sea and mountain views, this mostly-renovated home is a sure winner. An immaculate home fit for a king and his queen. Excellent value for money! Stunning two bedroom unit ideally located in Ottery. Offers From R 1 495 000! Set in a dream location, this stunning apartment block is perfectly situated in the heart of Kenilworth. This home offers three two bedrooms all fitted with beautiful carpets and have built in cupboards. Newlands Village may be quaint, but this single level, modern family home enjoys a spacious open-plan interior, 3 bedrooms, 2 lounges, a large alfresco dining area and a well-sized garden with pool. Perfect for a growing family. Offers from R 2 995 000. 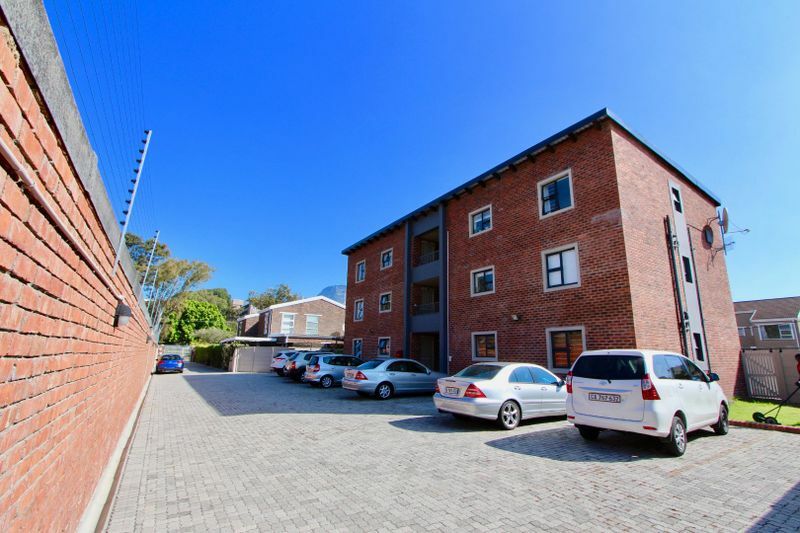 This luxurious top floor corner unit is conveniently positioned in Kenilworth Upper.